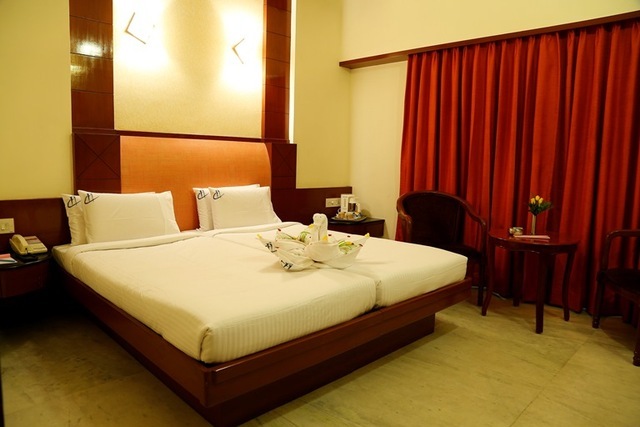 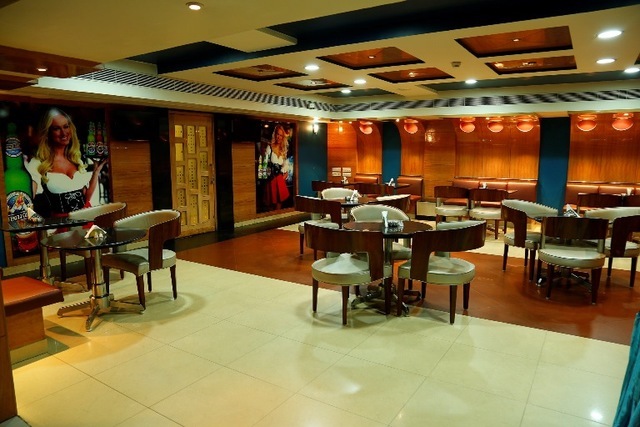 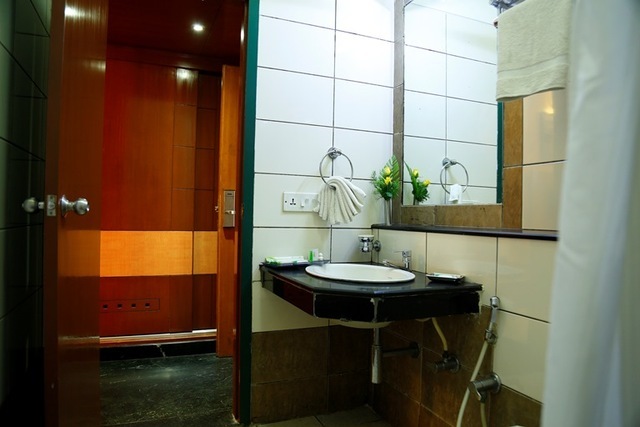 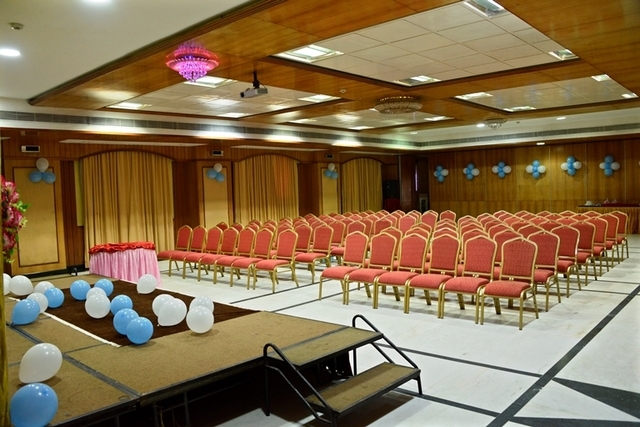 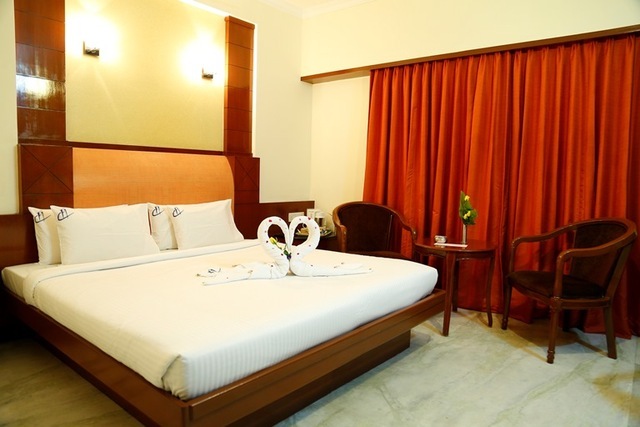 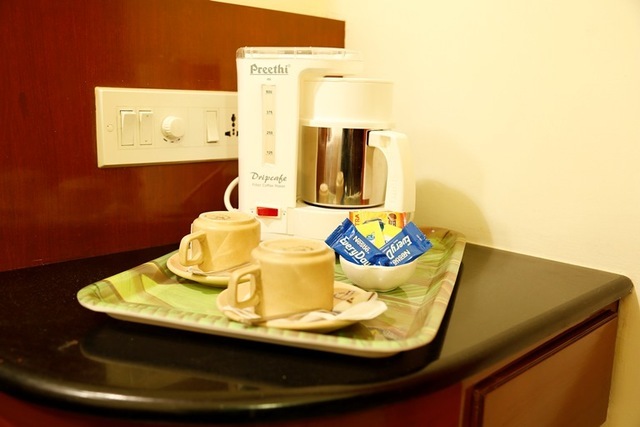 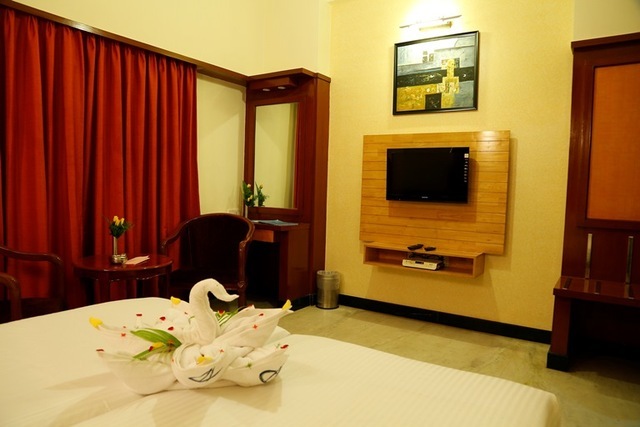 Hotel Chennai Deluxe is situated in the fascinating city of Chennai. 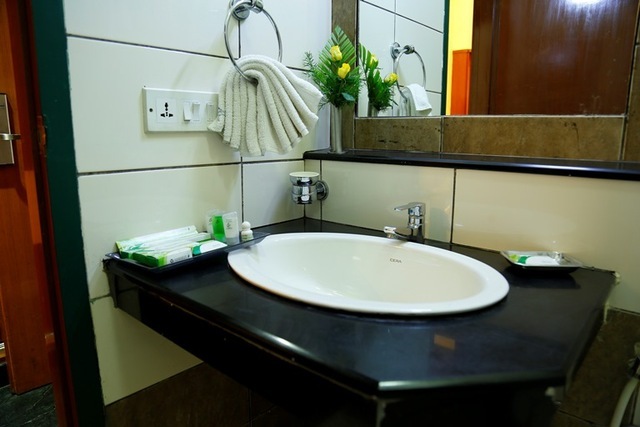 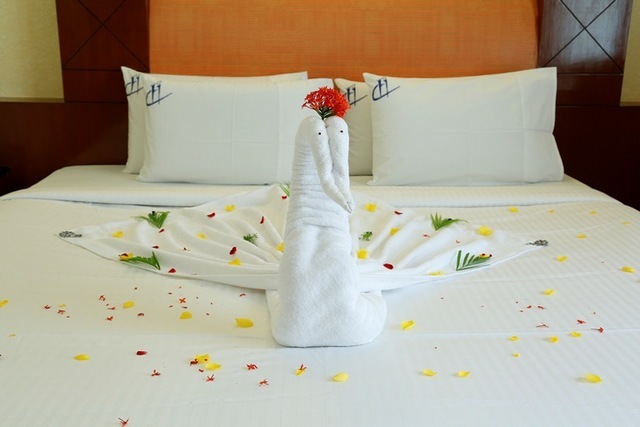 It is a vibrant and well-designed hotel, ideal for all travellers alike. 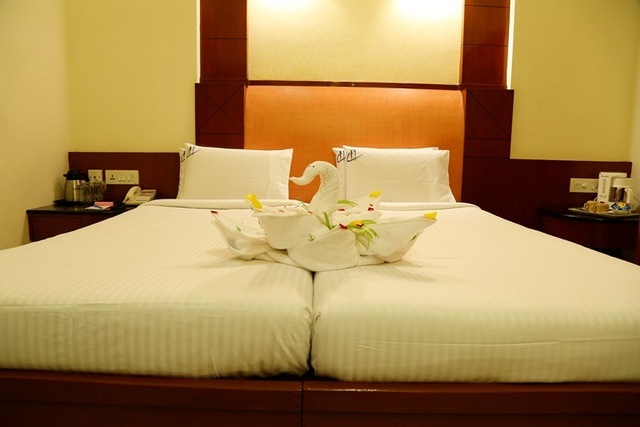 This hotel is strategically located in an upscale neighbourhood which mainly comprises of popular shopping markets. 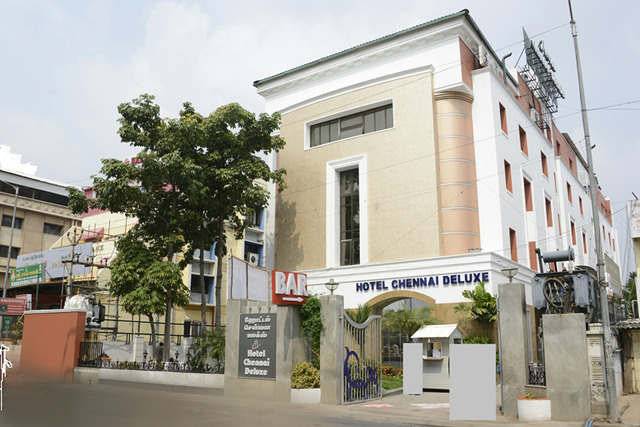 Hotel Chennai Deluxe can be found on 'E' Road, Koyambedu in Chennai. 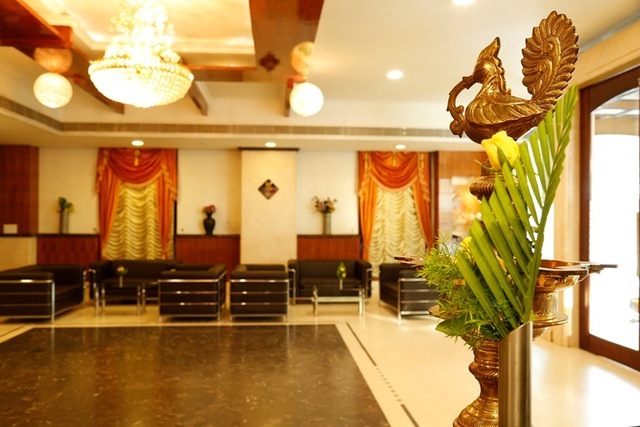 The Koyambedu Shiva Temple (Approx. 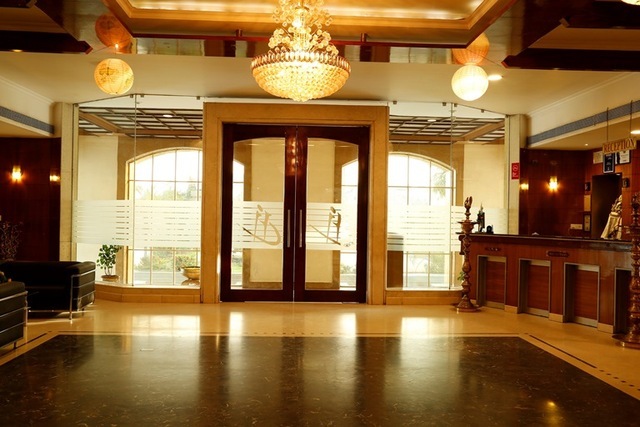 1km) and the St Peter and St Pauls Orthodox Church (Approx. 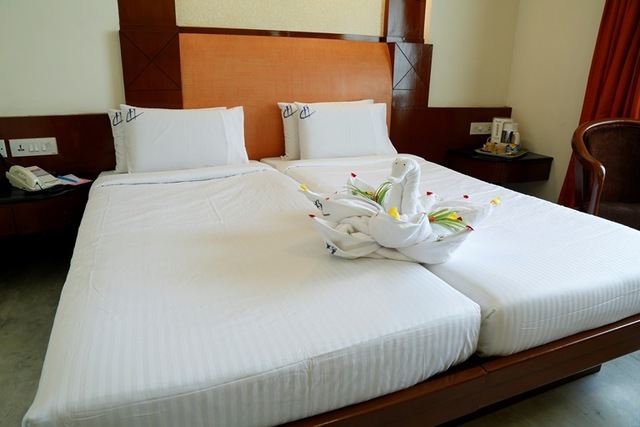 2km) are tourist destinations near the hotel. 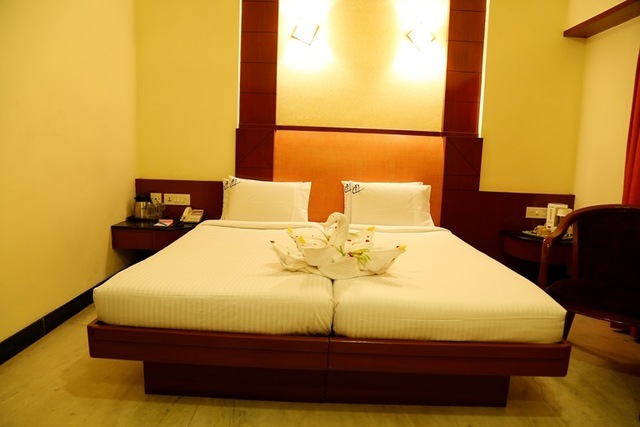 Travellers can also visit attractions such as MGR Memorial, Kapaleeswara Temple and Breezy Beach. 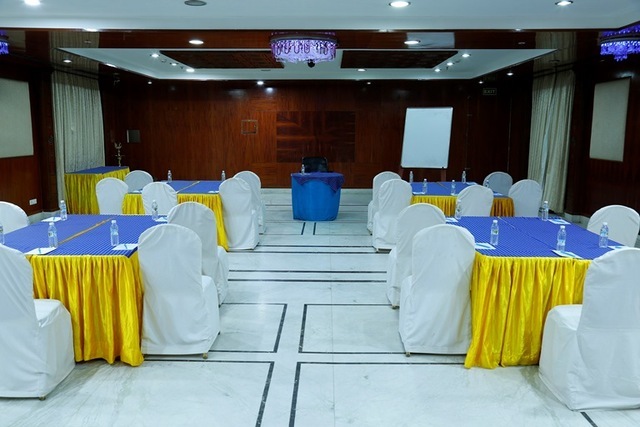 MGR Memorial is a stunning structure which was built in remembrance of the former Chief Minister of Tamil Nadu, M. G. Ramachandran. 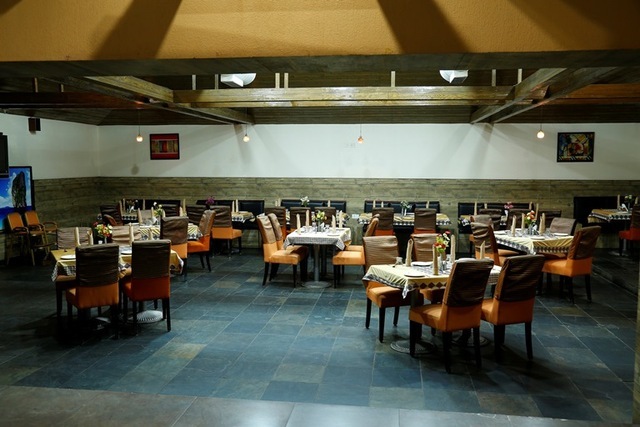 The Kapaleeswara Temple is a historic Shiva temple which spiritual travellers can visit. 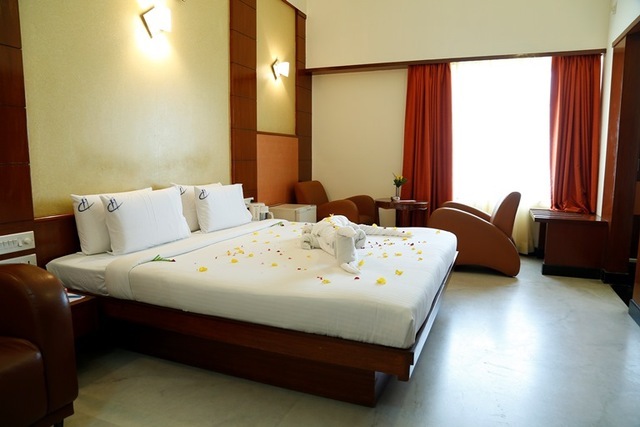 Those wishing to soak up the sun and the waves can visit breezy beach, an environment-friendly tranquil beach. 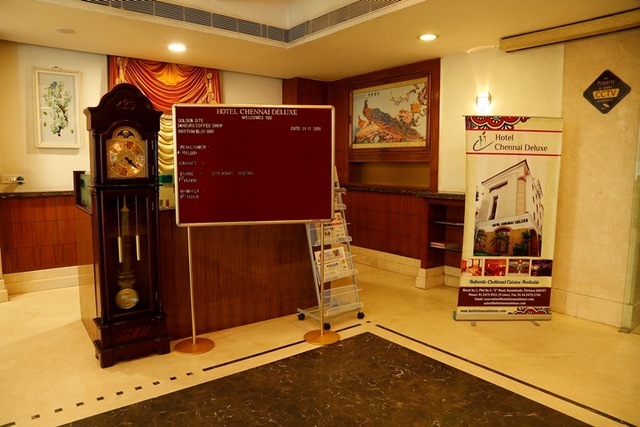 Hotel Chennai Deluxe has an impressive decor and the hotel offers a host of services to the guests for their comfort and convenience. 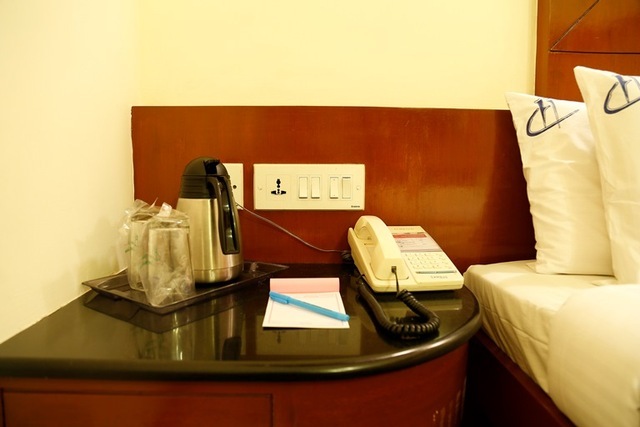 The usual facilities include 24-hour front desk, 24-hour room service, air conditioning, laundry, parking, transportation services and housekeeping daily. 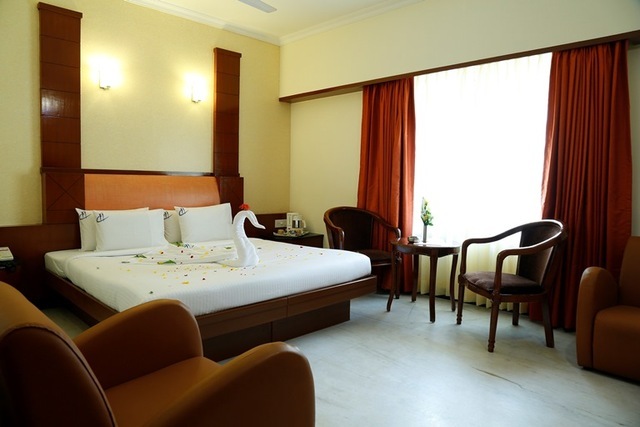 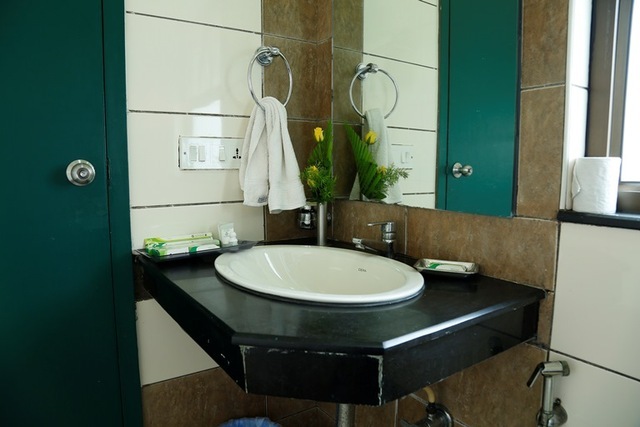 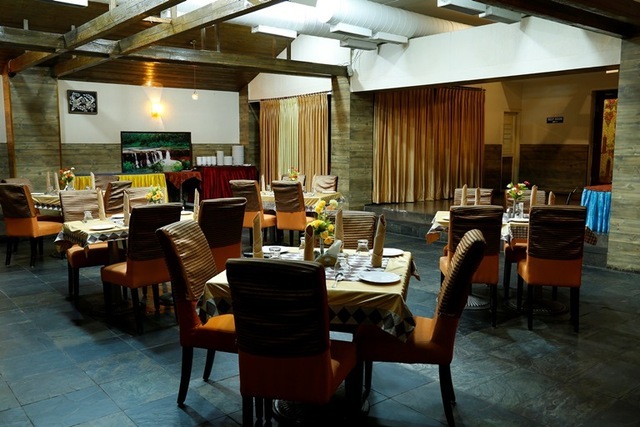 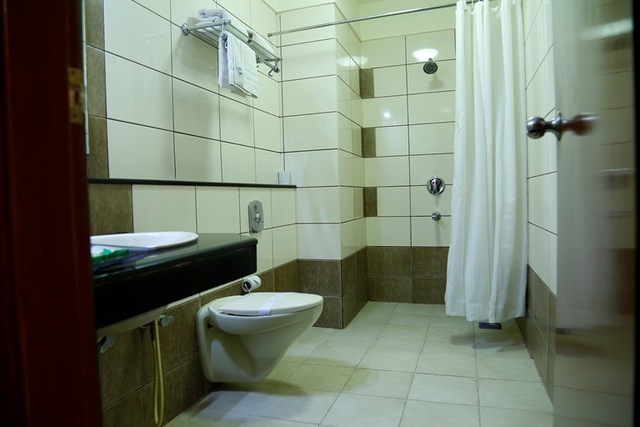 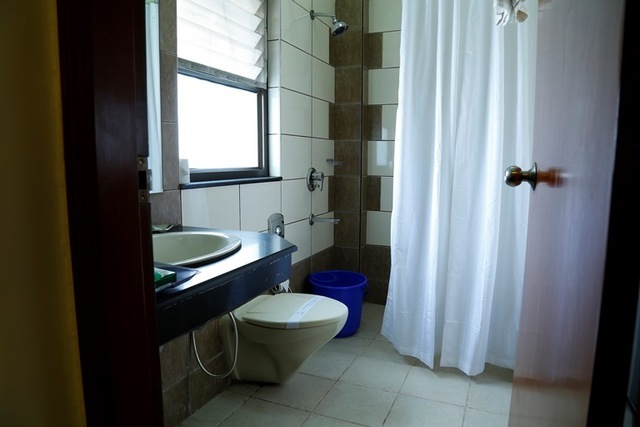 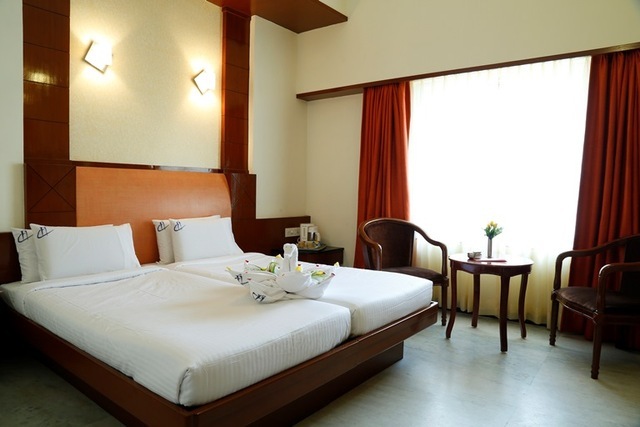 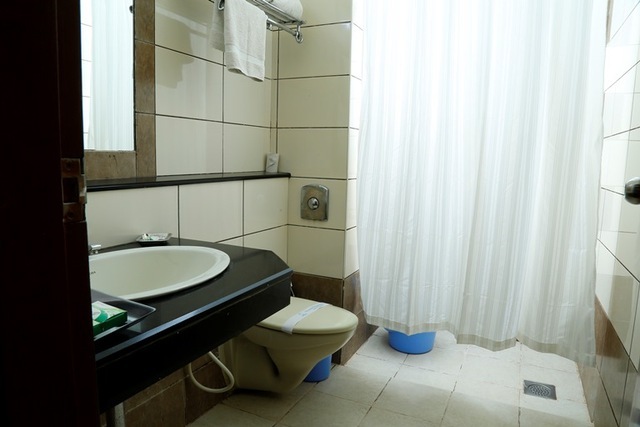 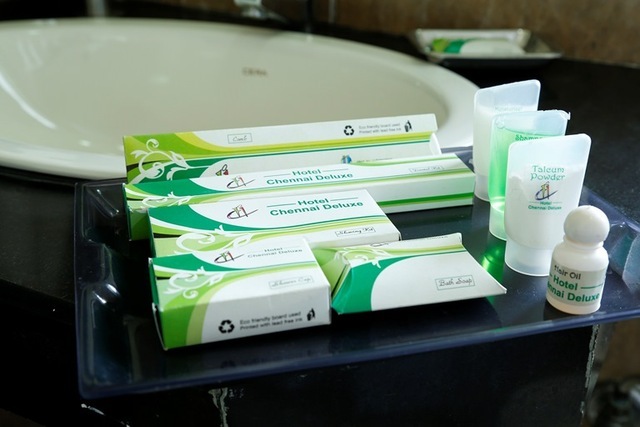 Many other comforts such as non-smoking rooms, travel desk, wheel chair access, banquet facilities and doctor on call can also be availed by guests. 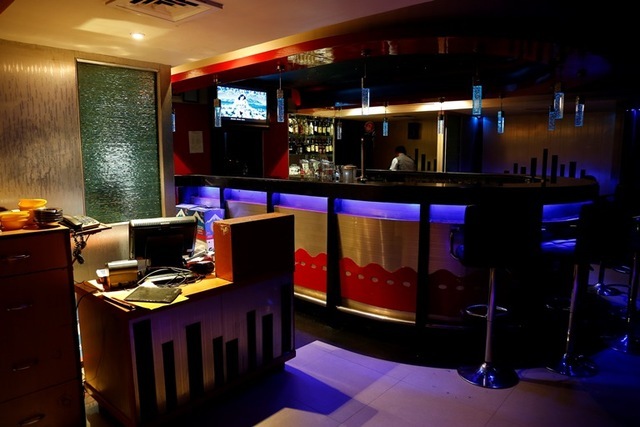 It also provides facilities like money exchange and airport pickup and drop on request. 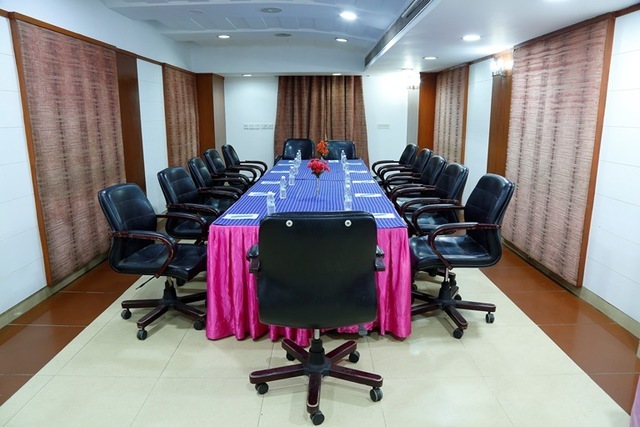 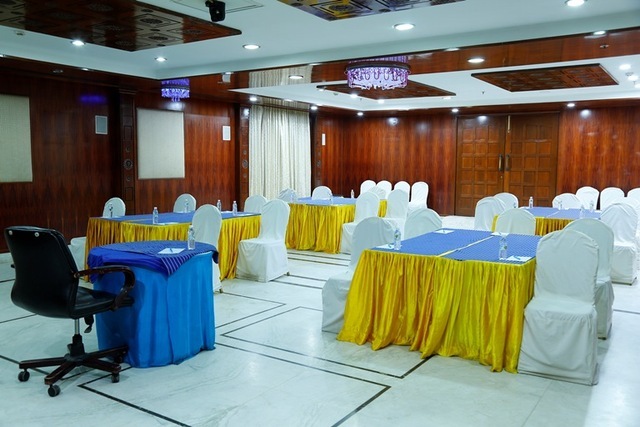 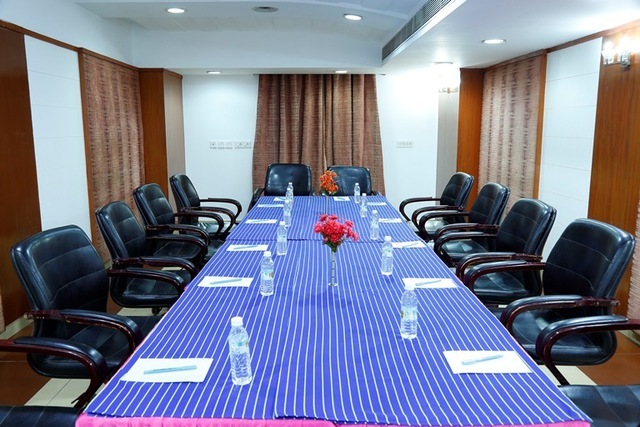 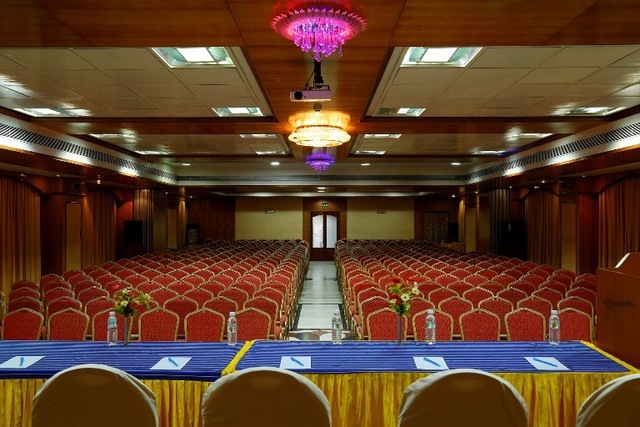 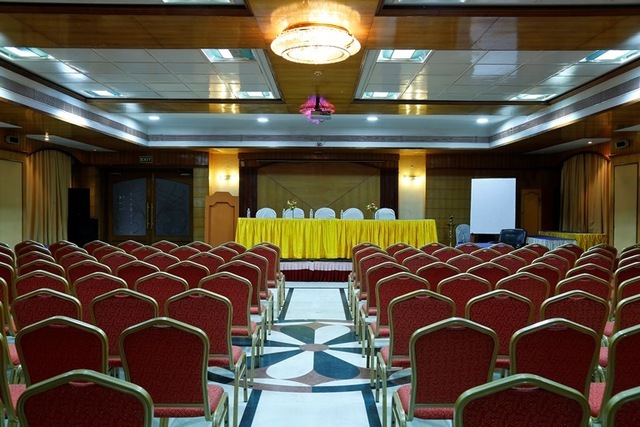 The business centre of the hotel has conference facilities, audio visual equipment, LCD/projector, business services, meeting facilities and conference equipment. 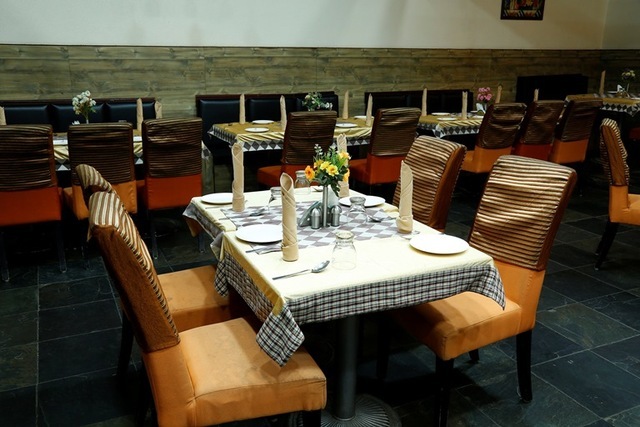 The hotel has an in-house restaurant which serves exotic and delicious dishes. 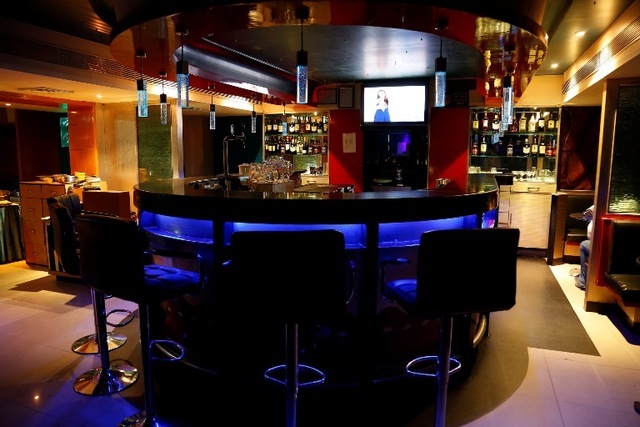 The hotel also has a bar with an inviting ambience, perfect for relaxed evenings. 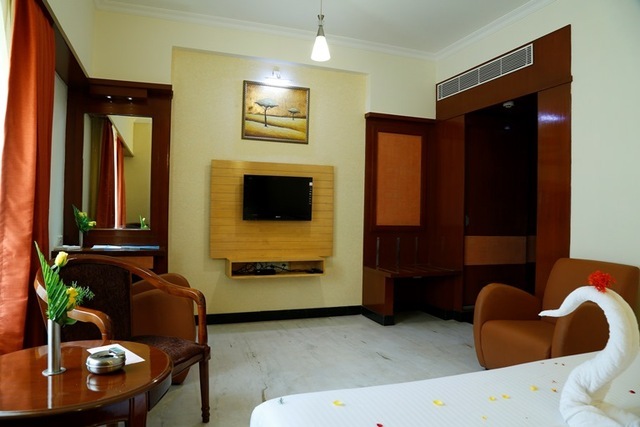 The hotel has regular, superior and premier rooms. 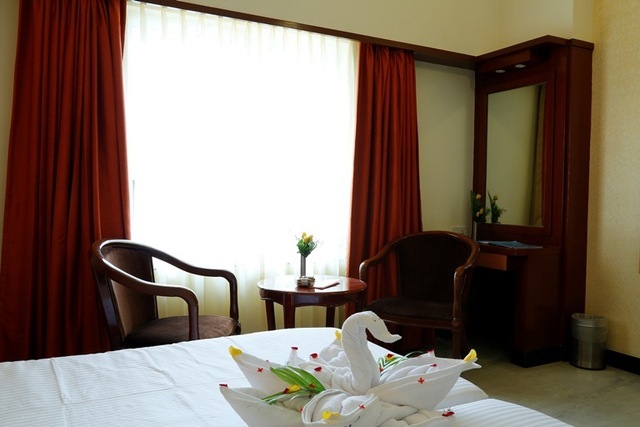 Each room has been carefully decorated to suit the needs of a discerning traveller. 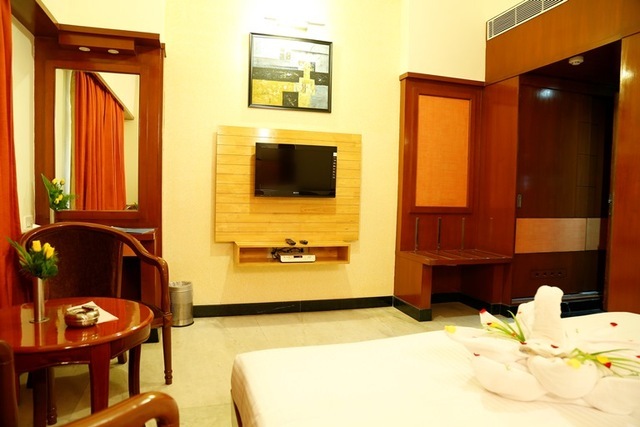 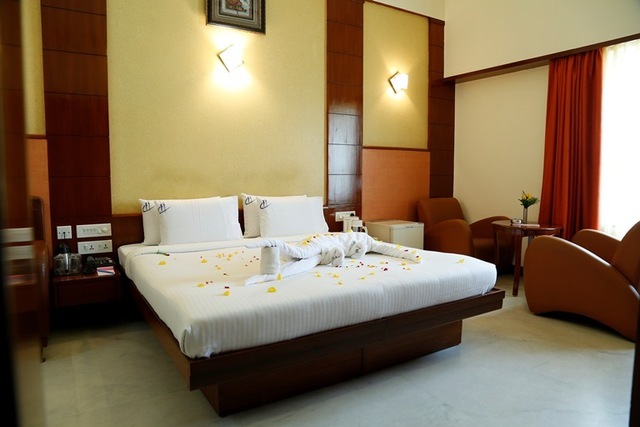 These rooms are equipped with facilities like air conditioning, Internet access, refrigerator, safe, telephone, full length mirror, in-room menu, laundry bag, satellite TV, temp control, writing desk and self-lit shaving mirror.